There’s no doubt about it – good readers READ and they read often! For some students, the hard part is finding middle school books to read. 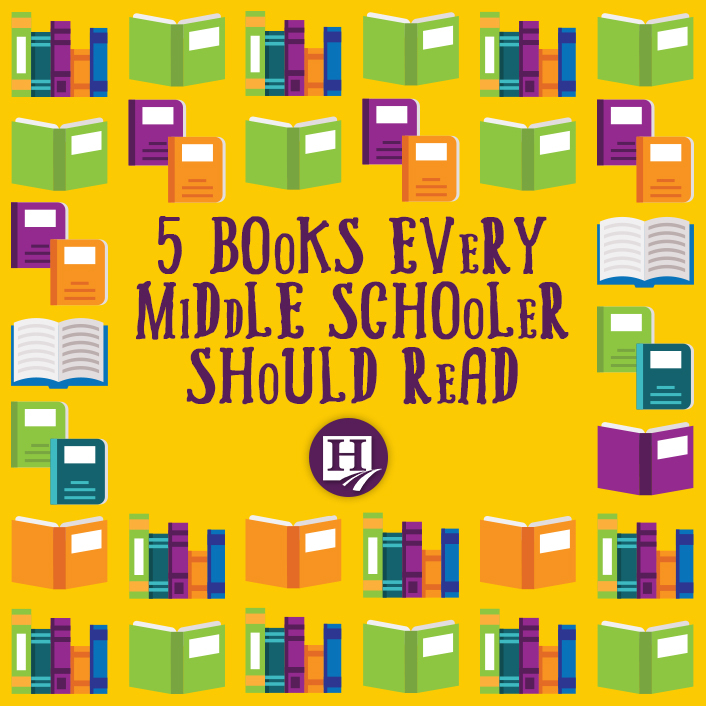 If this describes your student, take a look at the list of popular middle school books we’ve pulled together. 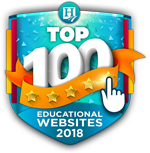 Your students are bound to find something enjoyable! 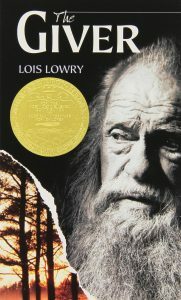 Perhaps one of the best junior high school books of all time, The Giver by Lois Lowry is a suspense-filled sci-fi thriller…all wrapped into one excellent piece of literature. 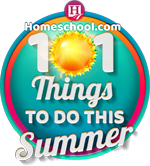 This book is perfect to do in group studies or to assign for independent reading. 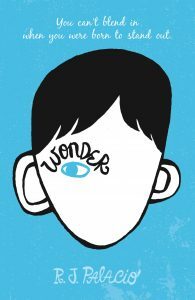 Twelve-year-old Jonas lives in a seemingly perfect utopian society. In his society, everyone has a job and Jonas receives the job of Receiver. Once he begins work as the Receiver, he taps into some deep, dark secrets tucked away in the history of his community. He learns things he otherwise wouldn’t and doesn’t know if he can ever return to being an innocent boy again. 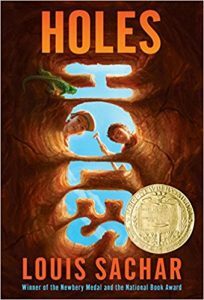 Definitely a page-turner amongst our list of middle school books! Does digging holes that are five feet wide and five feet deep sound…suspicious…to you? For the boys at Camp Green Lake, it’s just the norm. Not everyone believes it’s just “innocent” work, however. Stanley Yelnats, one of the main characters, has been placed under a curse. This curse began generations ago and has been passed down to Stanley. Because of it, Stanley finds himself digging holes at Camp Green Lake. But, Stanley seems to be the only one wondering exactly what the warden has them digging. When he finds out, he ends up digging up more than he bargained for! 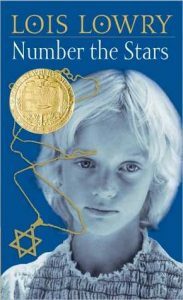 Ten-year-old Annemarie and her best friend Ellen are growing up in a time when wars were common. The year is 1943, and Annemarie and Ellen often wonder what life was like before wars. Once the Jews were “relocated,” Ellen moved in with Annemarie and her family and pretends to be a member of their family. Not long after that, Annemarie is asked to go on a dangerous mission to save Ellen’s life. Will she go on the mission? Is friendship more important than one’s own life? Find out in Number the Stars! For years, Karana lived alone on an island surrounded by blue dolphins. During this time, she waited and watched as seasons – and ships – passed her by. Karana hoped that one day a ship would come and rescue her. In the meantime, she built shelter and garments for herself while also catching her own food and protecting herself against inclement weather. 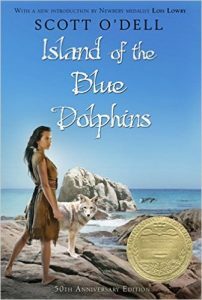 Island of the Blue Dolphins tells Karana’s story of survival and mystery wrapped up in a tale of personal growth. August Pullman was born with a facial deformity. Until now, he’s always been homeschooled but he feels it’s time to face his peers and attend school. August wants nothing more than to be treated as a “normal” child. Since his deformity is on his face, his classmates find it difficult to ignore which means they have loads of questions for him. Will August be able to stand firm against ridicule by his peers? Will he ever feel like a normal kid? You and your children will love this heartwarming tale. When you finish, be sure to check out the movie and compare the two! 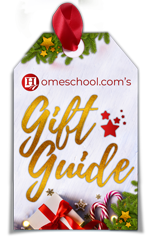 Finding top books for middle schoolers can be difficult, especially if you haven’t read the book yourself first or are unfamiliar with it. Each one of the middle school reading books we’ve chosen has been hand-picked because it has an engaging story. 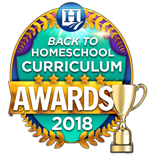 The next time your students ask for a book suggestion, be sure to check out one of the books we’ve included – you won’t regret it!